The common thread in this Reading on a Theme is that all of these books contain characters who can enter dreams. In this mix, we've got a highly anticipated new book by a beloved author, some old favorites, and a couple of great debuts. There's a dream for every mood. Laini Taylor's Daughter of Smoke and Bone series is one of my favorite trilogies, and I've been eagerly anticipating her next book ever since I finished it. Strange the Dreamer is what everyone calls Lazlo Strange, an orphan who works in a library and dreams of seeing the hidden city of Weep. A second perspective, focusing on a child of Weep, also involves dreaming. Ms. Taylor writes the loveliest slow-burn fantasy. I'm absolutely fascinated by the world that she created in this book, from the Medieval Monastic feel to the god-slayers of Weep. The book has some similar themes to The Daughter of Smoke and Bone--gods and monsters and which is which and the collision of cultures. When near someone dreaming, Janie becomes a witness to the dream. She doesn't know how or why, and it makes for some very uncomfortable moments. In Wake, Janie, with the help of a few very special people, starts to figure out what her dream walking is all about, how she can control her abilities, and what she can give to the dreamer. Lisa McMann's Wake trilogy is a great choice for fans of crime thrillers who also a love a little bit of the supernatural. I found this series so compulsively readable. I thought the writing style with its terse language and the dark and gritty atmosphere really added to the suspense of the books. Every night Alice meets Max in her dreams. He is wonderful and funny, and they have had a lifetime of adventures together in her dreams. And she thought that's all he was. A Dream. When Alice moves back to her family's home in Boston, she meets Max at her school. He's real, but he's not quite the same as the Max in her dreams. Or is he? 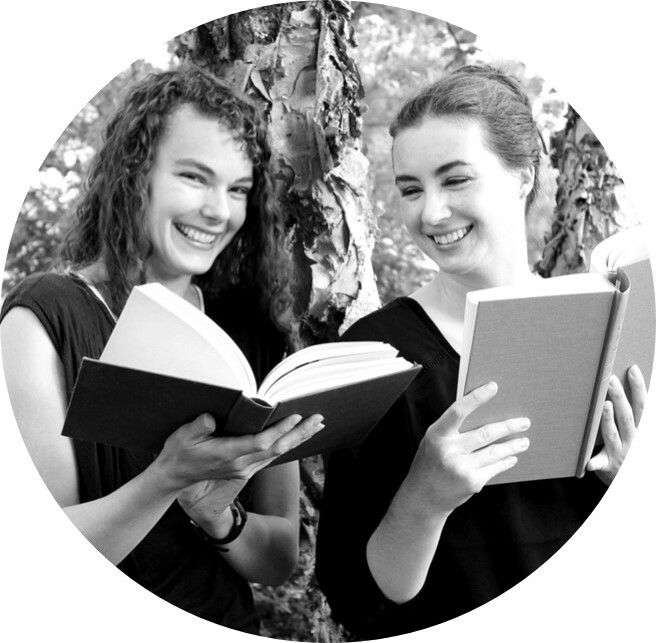 Dreamology is all about the crossover between dreams and reality. And sometimes it's difficult to tell where one ends and the other begins. 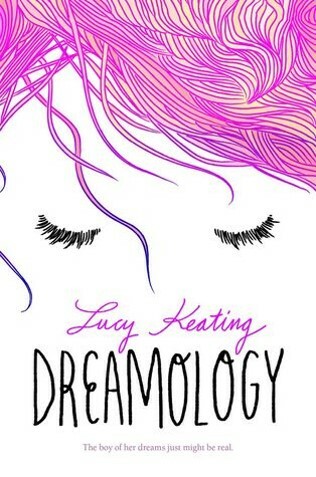 Lucy Keating's debut is so light and quirky. Little details, like how Alice's dog always shows up in the dreams, are what made this book so cute. Odea Donahue can enter dreams. She must. She grows sick and weak if she doesn't. She has always carefully followed the dreamwalking rules set by her mother, never entering the same person's dreams more than once and never letting the dreamer see her. That is until she falls for Connor. She wants to be close to him, so she enters his dreams night after night even though she knows she shouldn't. And that's why the monsters find her. 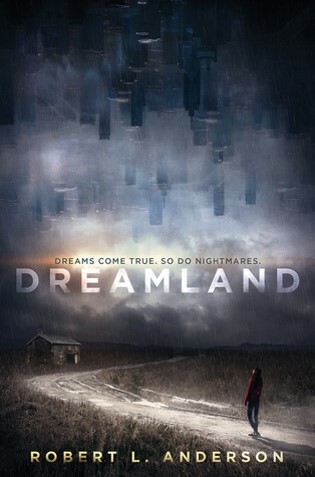 Dreamland is suspenseful and exciting. Robert L. Anderson's book kept taking turns that I was not expecting. 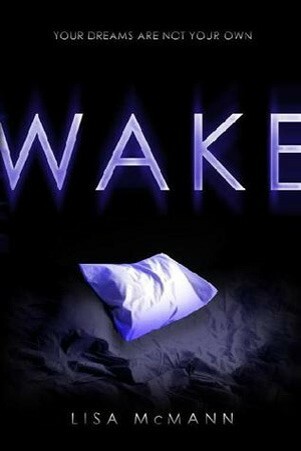 I really liked Dea's narration, and I loved that this book is part horror story, part crime fiction, and part fantasy. This book is perfect for Halloween. Liv and her sister just moved to another country. Again. 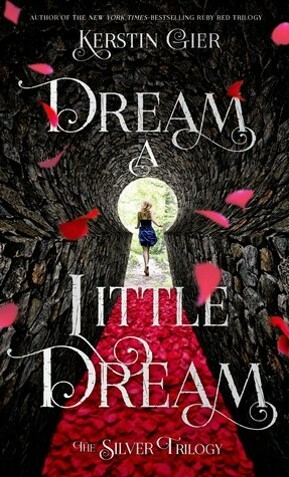 In Dream a Little Dream, Liv finds herself having very strange dreams. It's getting difficult to distinguish the difference between dreams and reality. Liv's dreams always involve a group of boys from her new school. What's the weirdest part is the boys seem to know things they could only know if they had been in her dreams. Liv, who loves Sherlock Holmes, is more than happy to try and find out why. Follow Liv as she uses her detective skills to uncover why she's having the same dreams as the four boys from her school. Kerstin Gier's book is an interesting read. I really liked the interactions between the boys and Liv. Definitely not my typical genre but I enjoyed the plot. 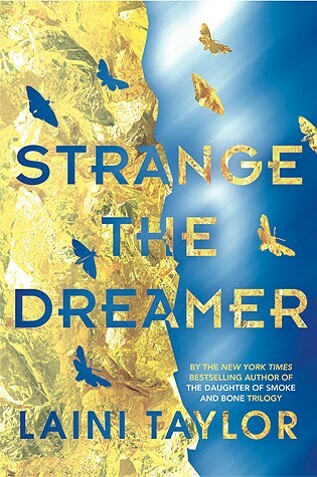 Strange the Dreamer, Wake, Dreamology, and Dreamland reviewed by JoLee. Dream a Little Dream reviewed by Sarah.